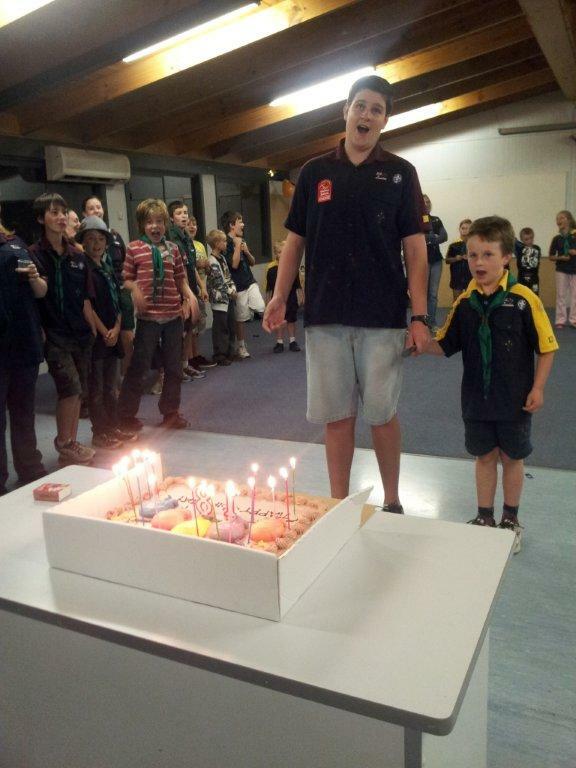 Birralee Scouts celebrated their 18th birthday on Tuesday 9 April 2013 with a party at the Scout Hall. 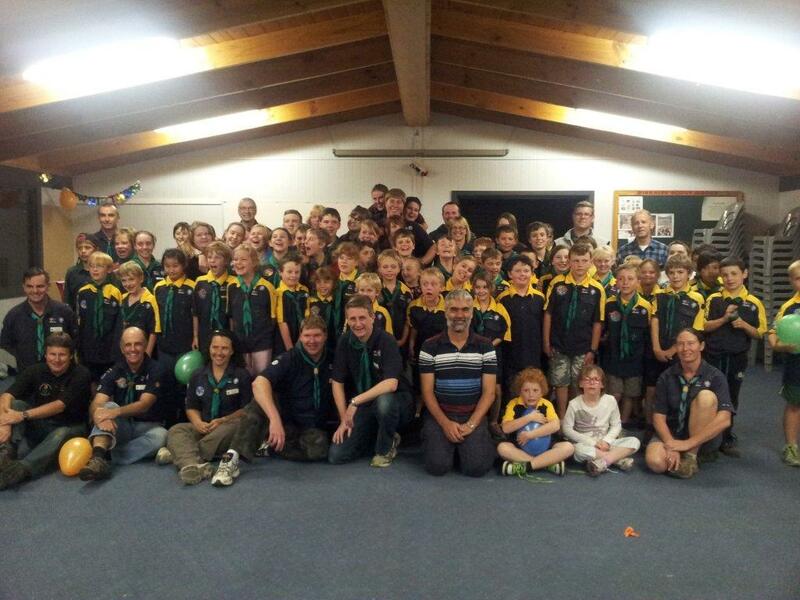 Cubs, Scouts and Venturers all joined together for a fun night of games and food. 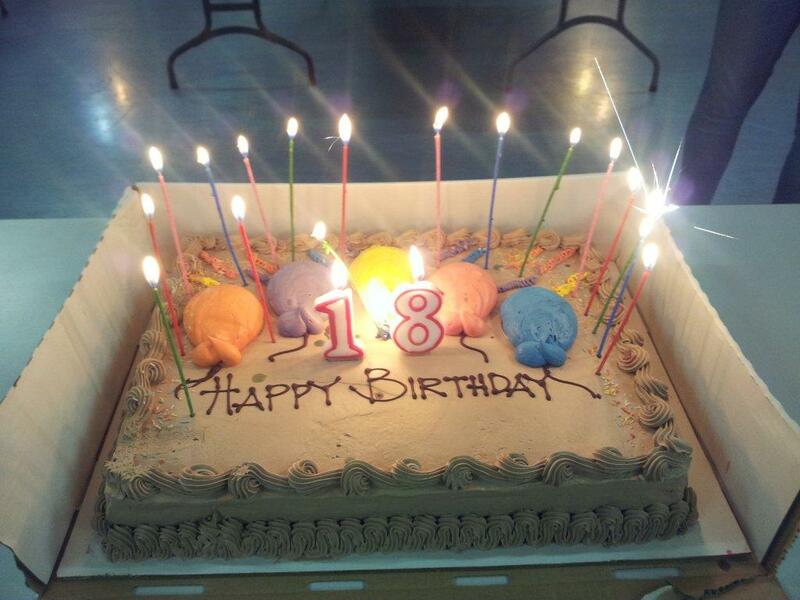 The birthday cake was cut by the youngest Cub and the oldest Venturer.